Are you looking to spice up your hangman experience? Are normal hangman games just not cutting it for you anymore? If you dig hangman games, have an Android device, and you're looking for a polished game with some fun categories, then check out Funky Hangman (English) and Kartuves (Lithuanian) by OSM Games! 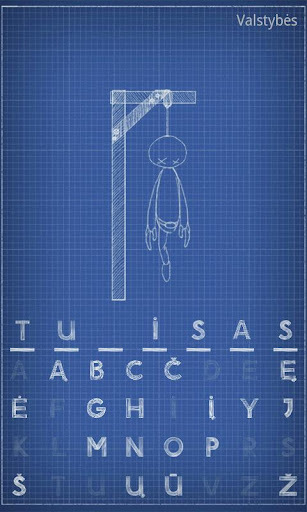 So what's so special about this pair of hangman Android games you ask? 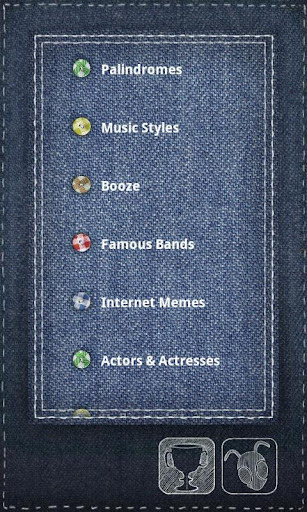 They're both packed with fun and unique categories such as music styles, movies, actors, and even internet memes. They've also got a clever set of palindromes to wrap your little mind around and have fun with. 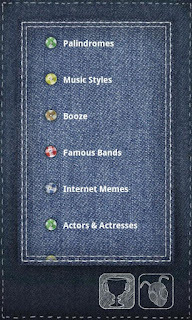 In total, players can enjoy 8 unique categories, a nice looking user interface, and a simple control scheme. Funky Hangman and Kartuves also are chalk full of fun achievements that are powered by the ever growing Swarm community software platform. There's something fun for everyone, and best of all these games are completely free. So what are you waiting for? Download Funky Hangman (for all of you English speakers) and Kartuves (for those that know Lithuanian) from Google Play!